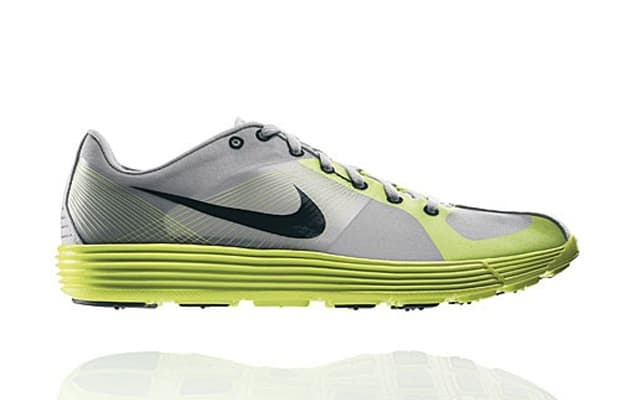 For the 2008 summer games in Bejing, Nike debuted Lunarlon — space foam for sneaker soles — and Flywire, both technologies which promised lighter, faster, more comfortable shoes. Whether or not these things won any medals is not nearly as important as how sick this ultra-minimalistic sneaker is. This shoe broke away from the running sneaker design status quo, and proved that there was life after Air Max.